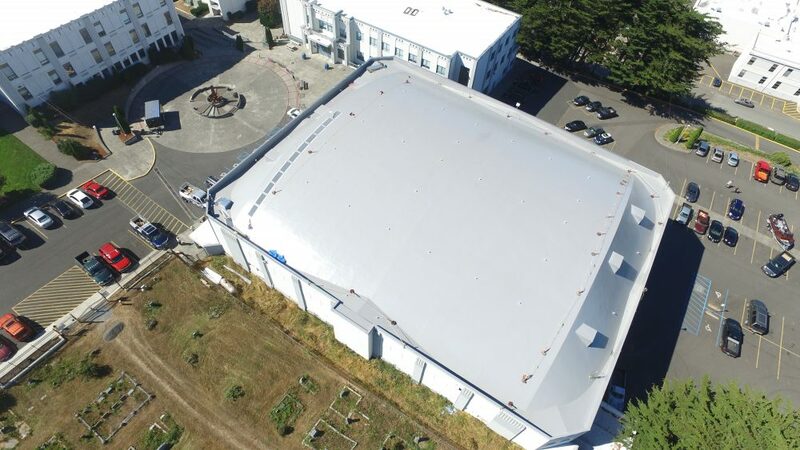 Here we have successfully completed our Flat Roof Project on the Marshfield Gym in Coos Bay Oregon. 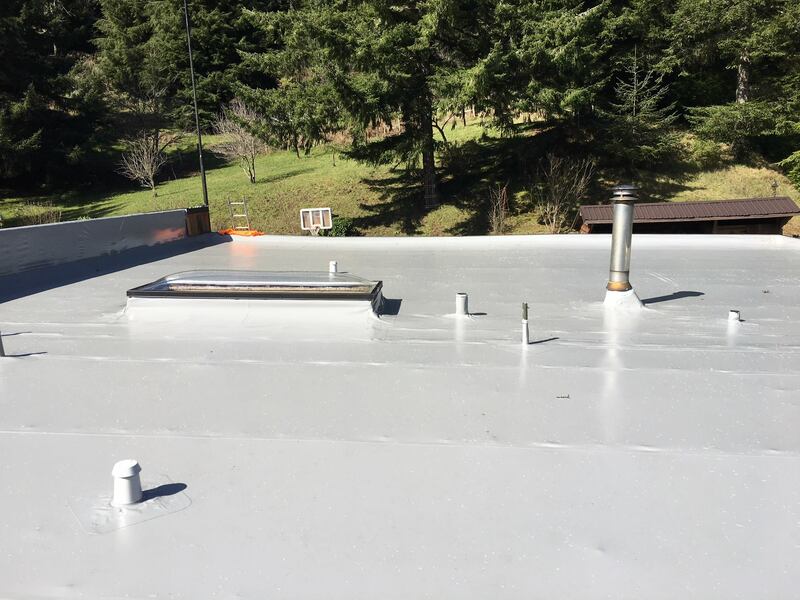 We recently completed this membrane roof project out at the Stalcup Ranch. 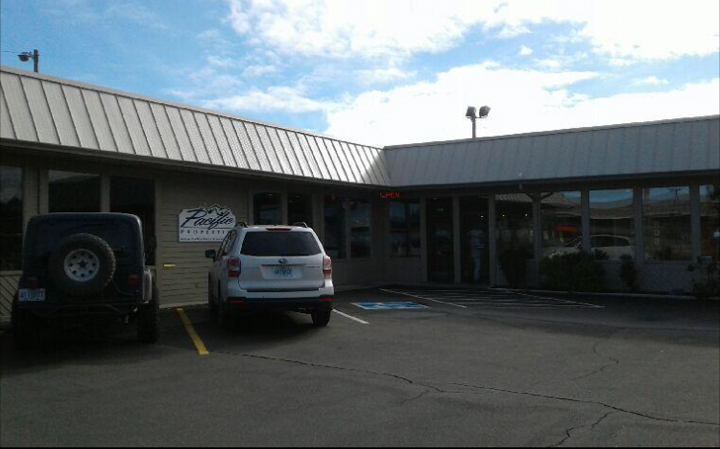 We recently finished putting the new membrane roofing on for Pacific Properties in Coos Bay on Highway 101 . 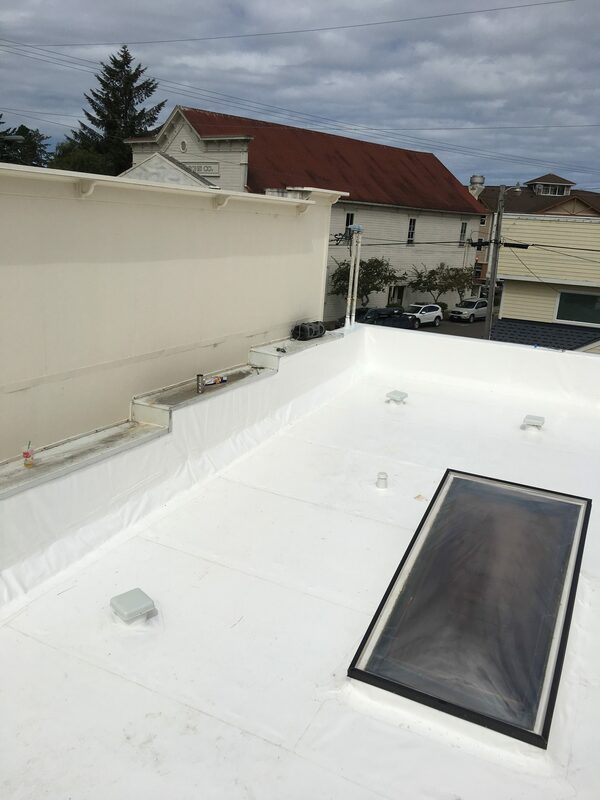 Here is a recently finished commercial Flat Roof project in Old Town Florence using Duro-Last membrane roofing. 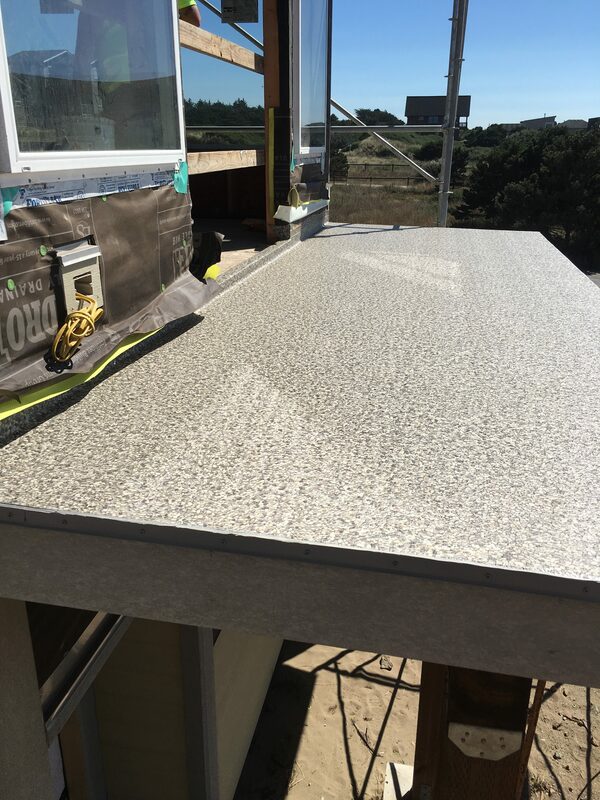 Here are pictures of a Duradek job we just finished on a new residence in Bandon, with the new Pebble Beach pattern. Duradek is an excellent product for the Oregon Coast for weather proofing your decking.